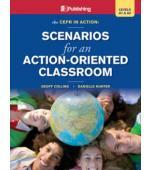 This Guide offers the theory behind the acquisition of oral language. 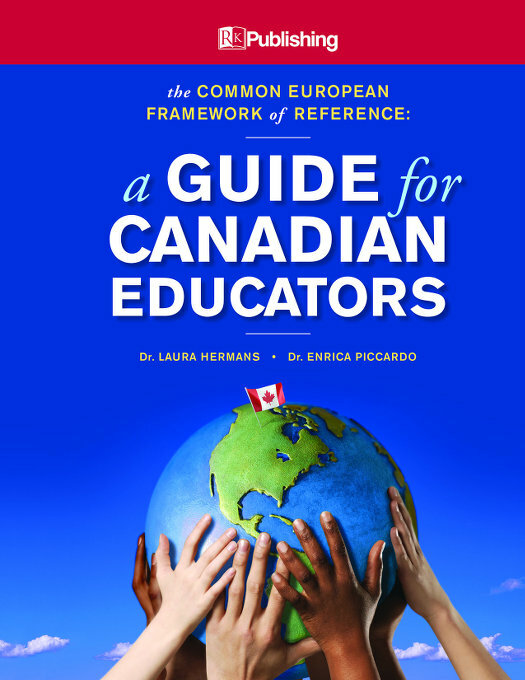 This resource is essential reading for Teachers, Administrators and Parents in order to understand how a second language is taught and learned. 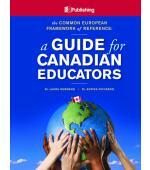 Teachers can assess students' level against internationally recognized levels. Administrators can develop evaluation instruments to measure to measure students’ language acquisition and to compare students' levels with other learners within and across school boards, provinces and countries. Parents can know what their child can do with their language learning in a positive and easy-to-understand format. 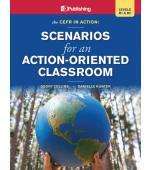 CEFR in Action DVD: Watch the authentic classroom lessons and then listen to the panel discuss the strategies used and evaluate their effectiveness.